For the past 3-4yrs, our team members have dedicated their time effortlessly in support of this organization.Vision: Our vision is to provide the tools for a quality education and essential life skills for disadvantage students.Mission: Our mission is to educate students, mentor the youth through life skill & vocational training, after school programs, entrepreneurship and career workshops. We are here to give hope, inspiration, motivation and encouragement to students to strive for excellence. Each year we hold projects in 3 major countries and runs a mentorship programs every month in these countries. We are educating our students on basic life skills curriculums and empowering them to be the leaders of their own cities and communities. 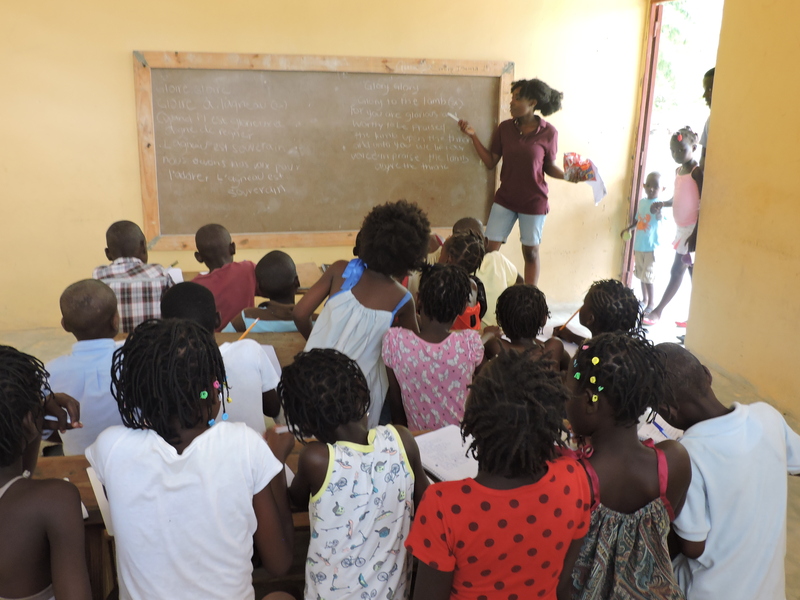 During this summer break, we held a 5days education activities in Haiti. 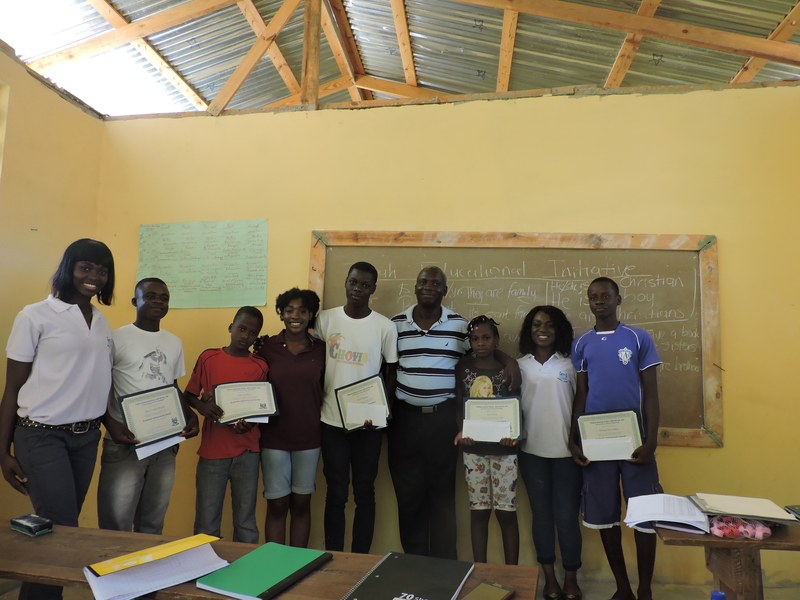 We understand the …importance of Giving Back but it’s not always the donation of materialistic items that matters but the knowledge and empowerment bestowed with our students to be self reliance in their communities. Our program was successful this year as mentors were open minded to learn from the students and were not only there to teach. We had over 60-70 students participated in our Community Learning Day Activities. 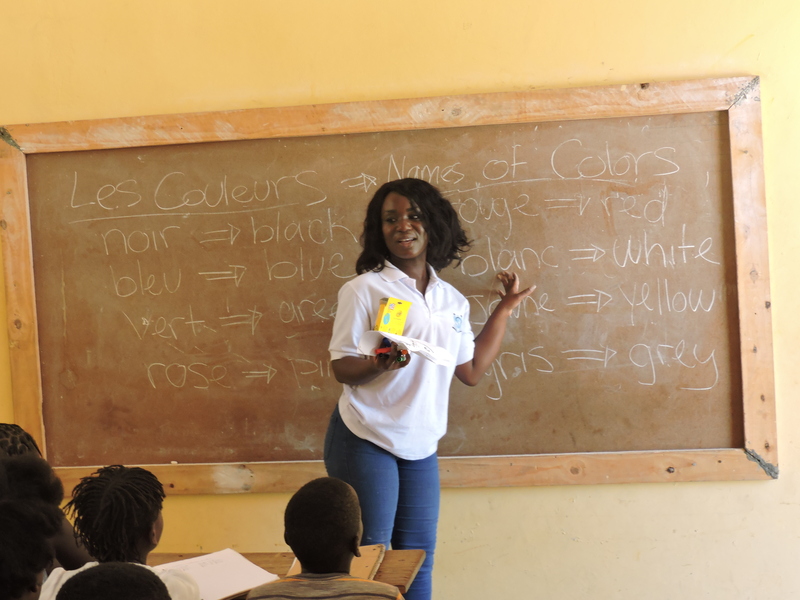 They were encourages to learn English, build on their communication skills and able to write both English and French languages. Big thanks to Western Union Chain of Betters for Sponsoring This Years Scholarship Award to 20students in our programs.